1 easy way to visualize pentatonic patterns. So you know “what” and “where” to play without any hesitation. How to move smoothly through playing positions. 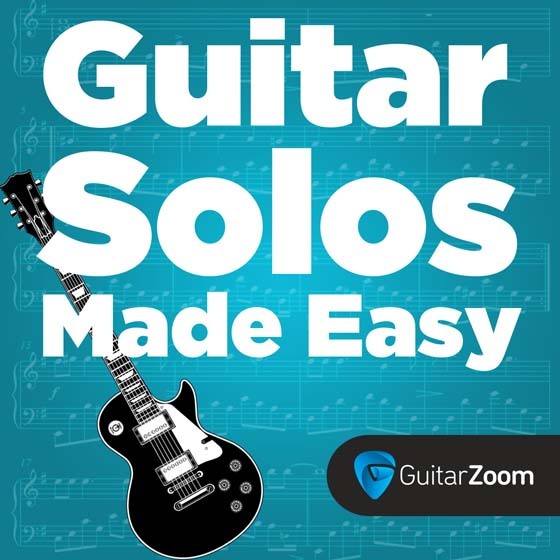 So you can create melodic riffs and solos. The critical concept of meandering. Laser-focused practice tips and exercises. So you don’t waste time “noodling” around. Pro tips and tricks on how to visually master the fretboard. How to move vertically and horizontally (X and Y axis method) and get complete control of the guitar neck. How to apply your fretboard skills to the “real world” for styles like blues, rock, country and pop. Which means, you’ll solo like a pro, even if you’re a newbie.